Apple AirPod owners looking for a way to magically add wireless charging to their earphones, may be interested in a new wireless charging and protective case specifically designed for AirPods and aptly named AirPlus. Watch the demonstration video below to learn more about the colourful case that protects your earbuds from drops, dust and water and features wireless charging technology. 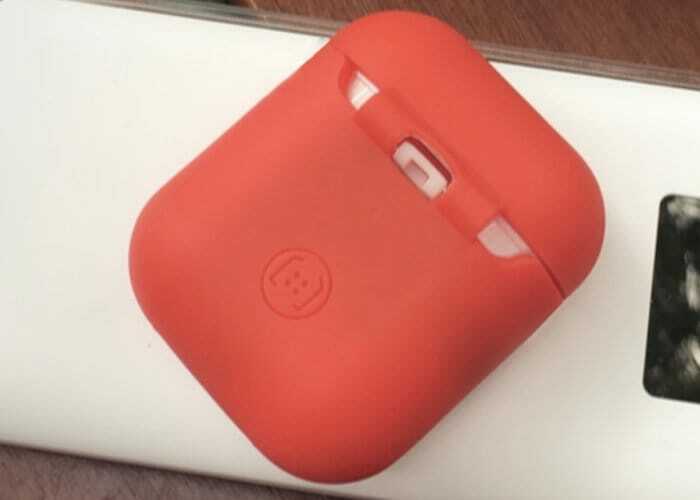 The cases are available in a range of different colours including white, red, pink, yellow and black and installation is as easy as dropping in your AirPods. The AirPlus case also features a built-in notification LED that supports any Qi-standard wireless charger. For more information and full specifications dump over to the official Kickstarter crowdfunding website by following the link below. If all goes well worldwide shipping is expected to take place during June 2018.